Your Mommy Gut. The little voice inside you or pit in your stomach that whispers, I want to do things differently. Have you ever had that feeling? Where you just didn’t think something was right? Or something wasn’t right for you? The thing is, there are a million different parenting decisions we make every week… what to feed them, how to react or not react to their behaviour, what time to put them to bed, how to respond to their cough or cold or fever. The list goes on. It’s a hard job making all of those decisions! And sometimes you want to do things differently than everyone else. Sometimes you will ask for others opinions or advice. Sometimes you will take it and sometimes you won’t. But what I want you to do this week is sit quietly with yourself and the decisions weighing on your mind. What DO YOU want to do? How DO YOU want to react? What FEELS RIGHT to YOU? 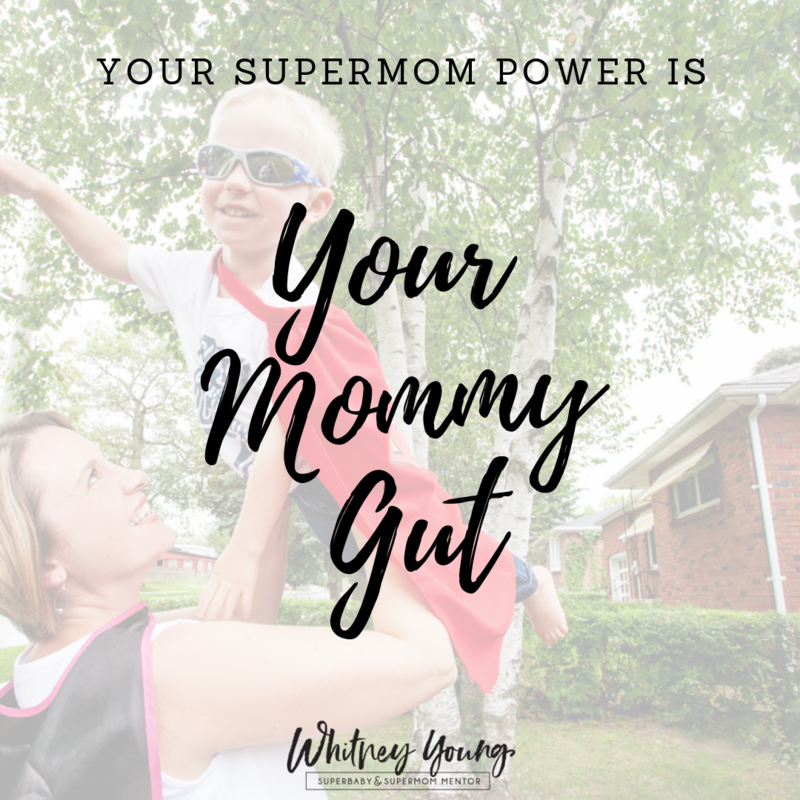 Trust your Mommy Gut. It’s there for a reason.